Planning a trip to Macau? There are many attractions you definitely shouldn't miss during your visit to the Las Vegas of Asia. Before you arrive, get familiar with its four main regions so you know where to spend your time. 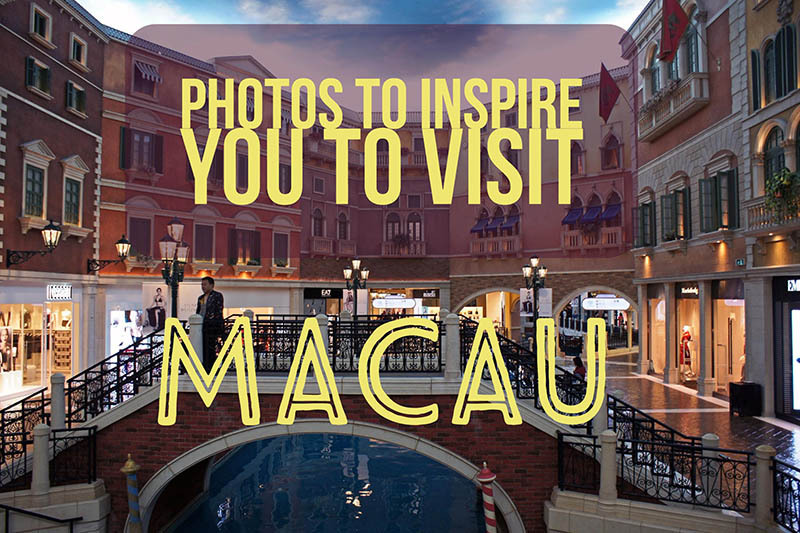 For more inspiration on what to see and do in Macau, be sure to check out the photo gallery. While hostels are technically not allowed in Macau, there are some very cheap private hotels for budget travelers. These boutique hotels are available for under $60 USD per night. Given that Macau's primary form of industry is tourism, there is no shortage of hotels to choose from. As mentioned above, hostels are illegal. However, boutique hotels and guest houses offer budget accommodations. If you have a budget of at least $140 USD per night, big chain hotels are easily affordable. Rather than try to nail down the best hotel in Macau, it's easier to do so according to the district or region you plan to spend the most time. 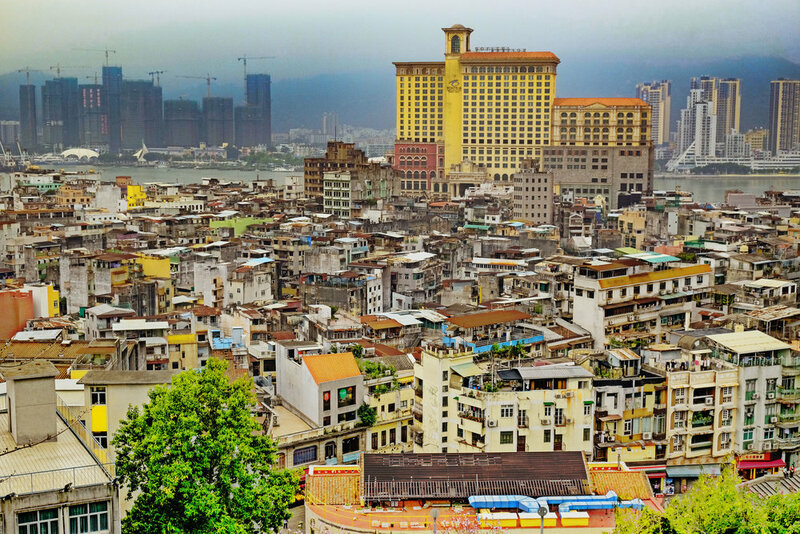 Geographically, Macau is divided into three regions that include the Macau Peninsula and islands of Taipa and Coloane. A fourth region also exists in the strip of reclaimed land between Taipa and Coloane known as Cotai. The two entertainment zones of the older Macau Peninsula and newer Cotai Strip are easily the most popular for tourists. The two are fairly far apart and require either a 30-minute bus ride or slightly shorter taxi ride to get from one to the other. The Macau Peninsula is the most northern region that is directly connected to mainland China. A majority of the tourist attractions are here, as well as many residential areas. South of the peninsula is the island of Taipa. There are three bridges that lead to Taipa and it is where the Macau International Airport is found. Further south of Taipa is the newer region of Cotai. All of the newest construction in Macau exists here and it is where you will find dazzling new casinos, hotels, and shopping malls. The largest casino in the world (The Venetian) is located in Cotai. As this is a newer part of town, hotels are pricey averaging $140 USD per night. At the southernmost tip of Macau is the island of Coloane. Very mountainous, it is the least developed region. With that said, Coloane offers the most nature activities in Macau including many outdoor hiking trails, two beaches, one resort, and Macau's very first golf course. Are you considering a trip to Macau, often considered the Las Vegas of Asia? We recently did a two-day trip to Macau from our base in Hong Kong and absolutely loved our stay. This former Portuguese colony still has European influences. Yet it is also strikingly modern with new casinos and hotels being constructed as we speak. If you visit, be sure to wander the glitzy areas, but also stay off the beaten path to the parks, markets, and other tourist attractions that will give you a taste of daily life in Macau. Whether you do just a day trip or an overnight stay, make time in your travel itinerary to explore all four regions. Below, we share travel photos to inspire you to visit Macau. Have you traveled here before? Let us know what your experience was like in the comments below!